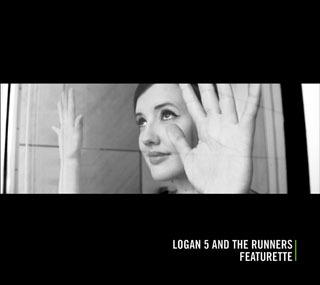 Logan 5 and the Runners: Tomorrow! Logan at TT's! !